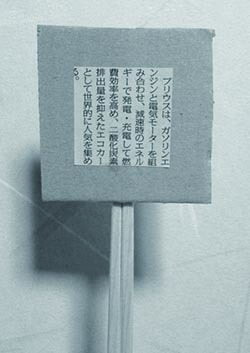 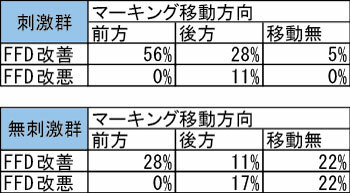 Abstract : Ahead of the 2020 Tokyo Olympic Games, sports is receiving increasing attention in Japan. 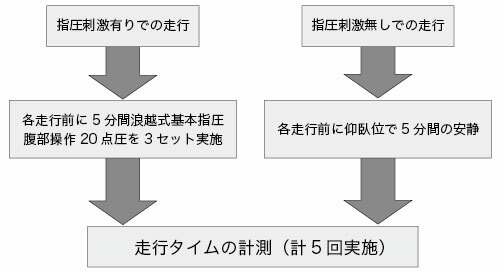 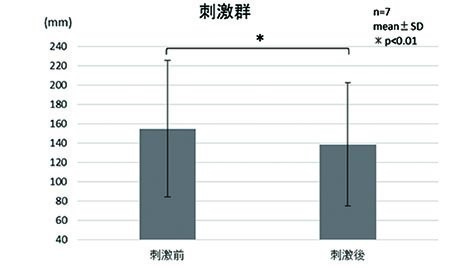 The aim of this study was to verify the effects of Namikoshi shiatsu therapy’s standard procedures on sport performance. 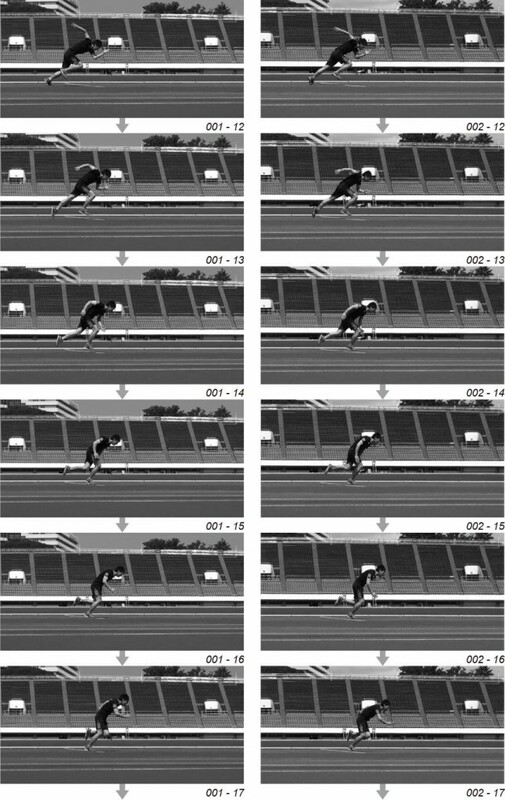 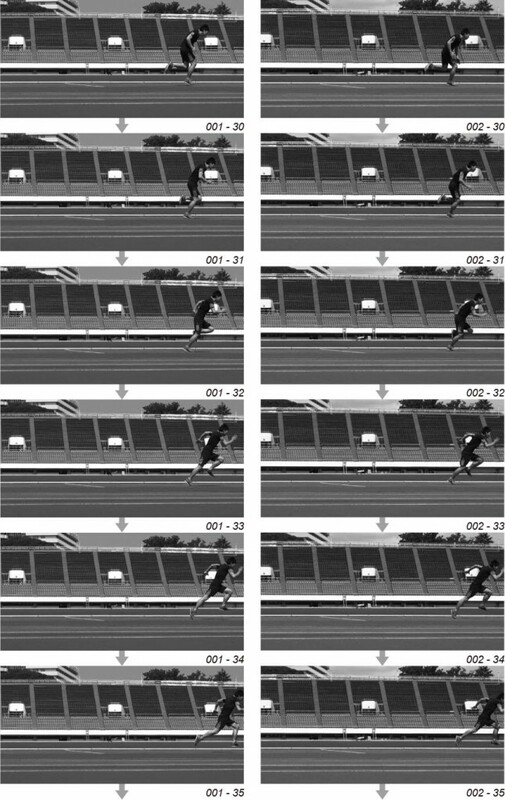 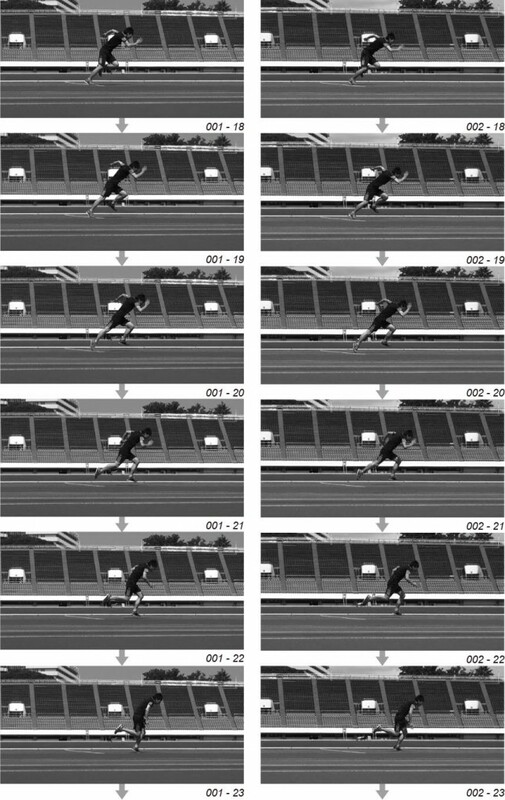 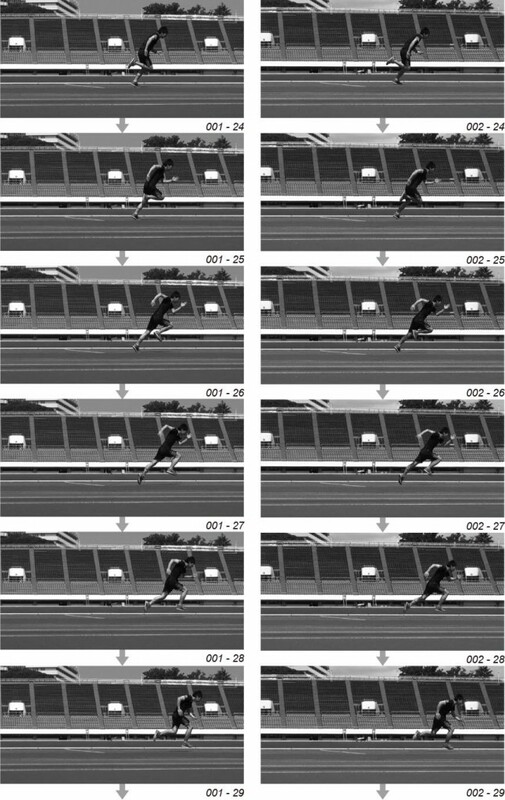 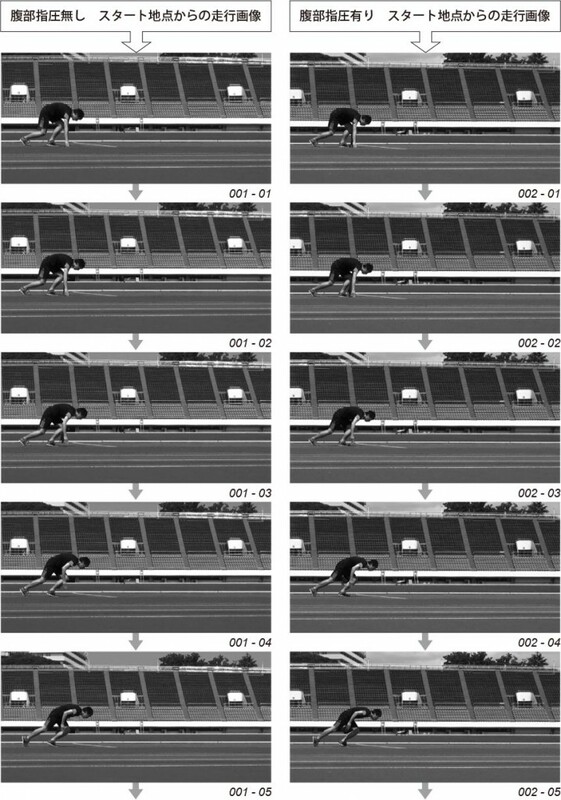 After adequate warm-up, five 50-meter sprints separated by five-min-intervals were timed, and images were taken with a fixed camera to analyze its influences on posture. 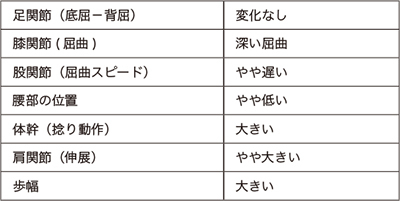 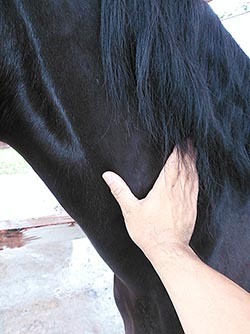 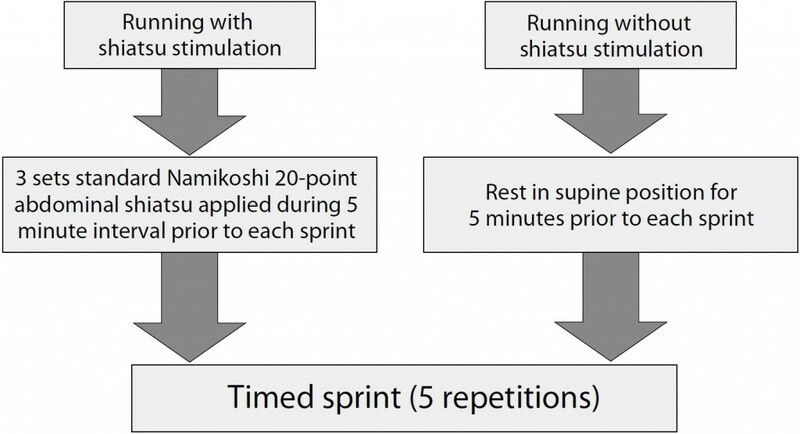 Twenty points on the abdomen, which were based on Namikoshi shiatsu therapy’s standard procedures, were treated three times before the first sprint and during each interval between the sprints. 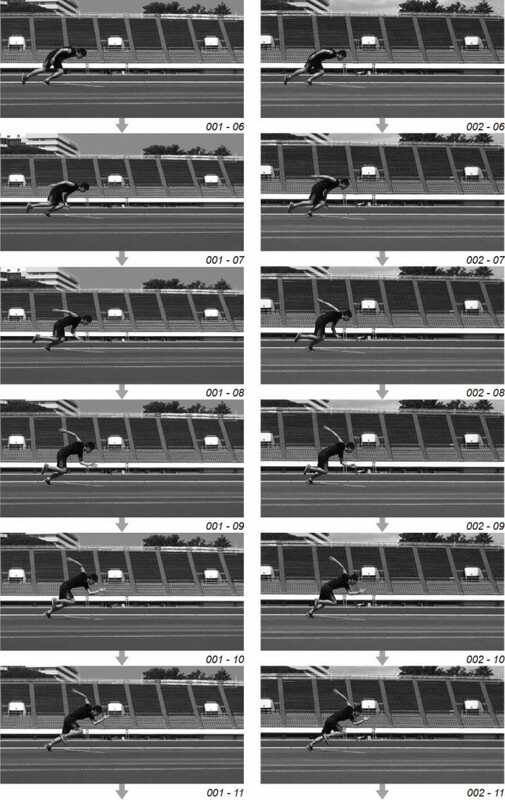 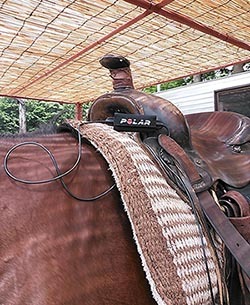 On a different day, splinters performed five 50-meter sprints separated by five-min-intervals in the supine position without shiatsu treatment. 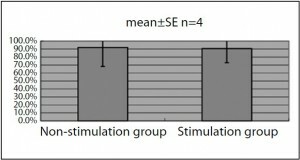 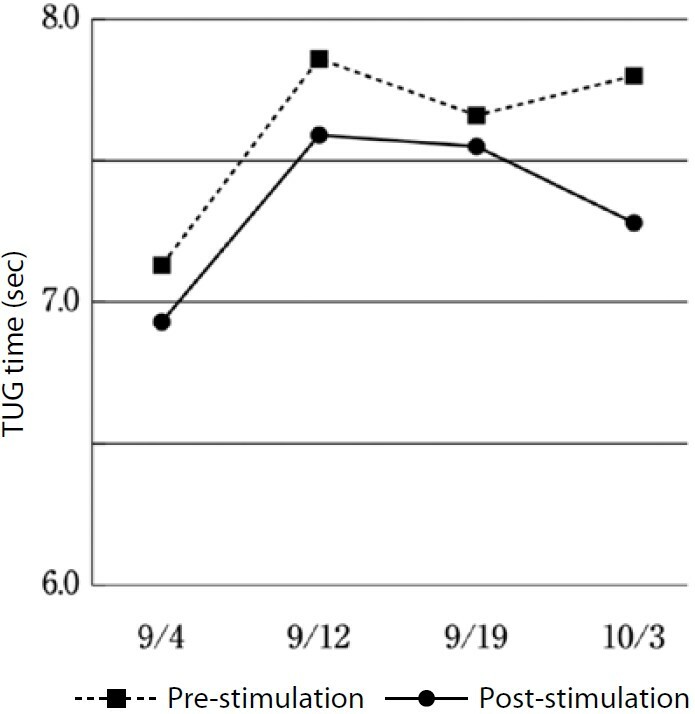 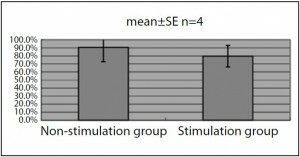 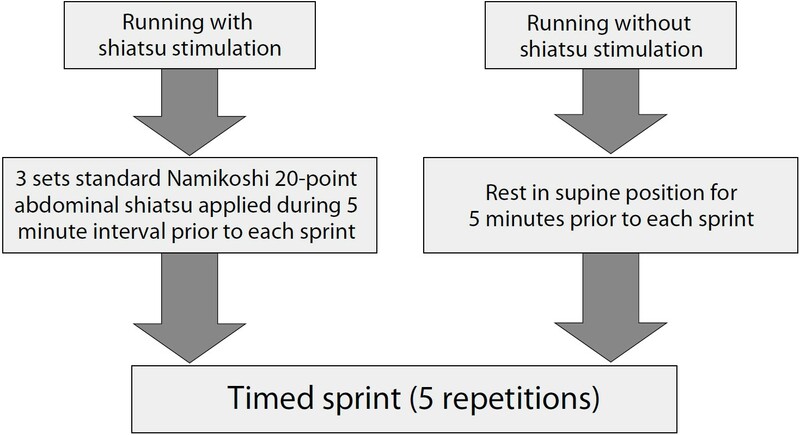 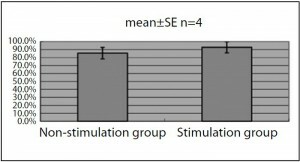 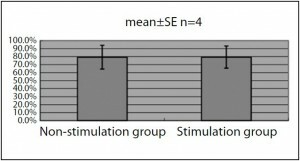 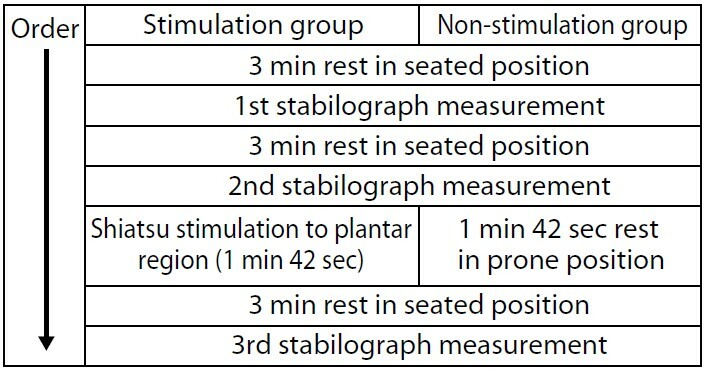 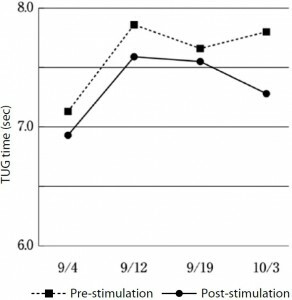 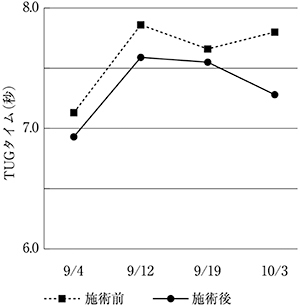 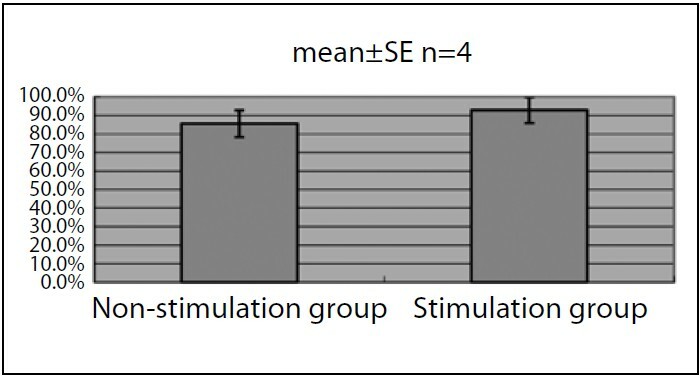 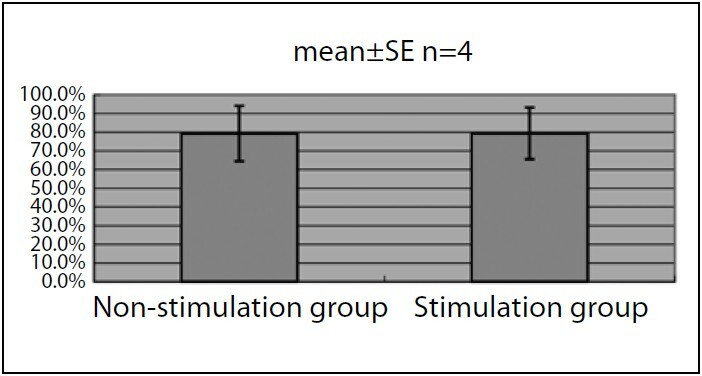 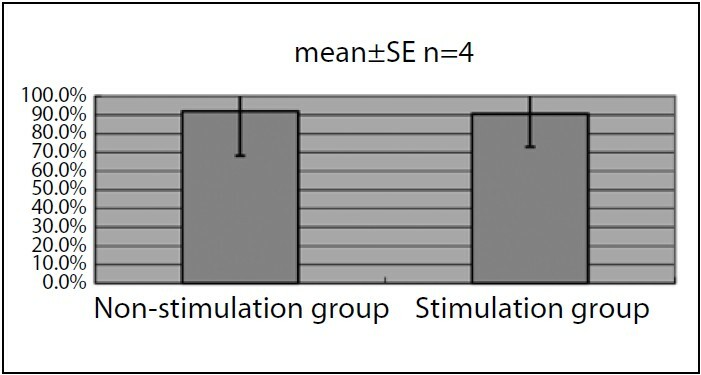 On an average, the shiatsu-treated group had shorter sprint times than the control group. 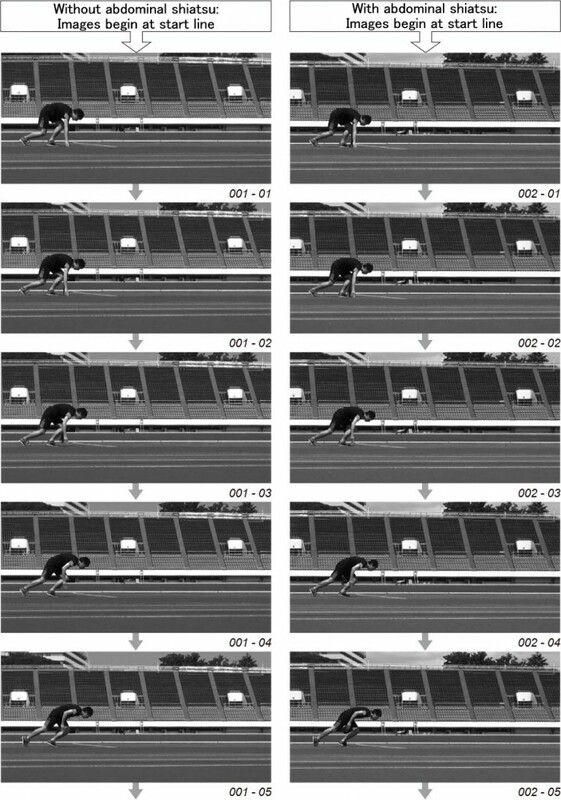 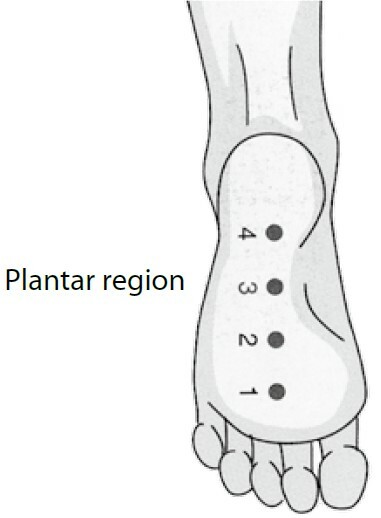 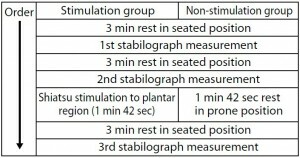 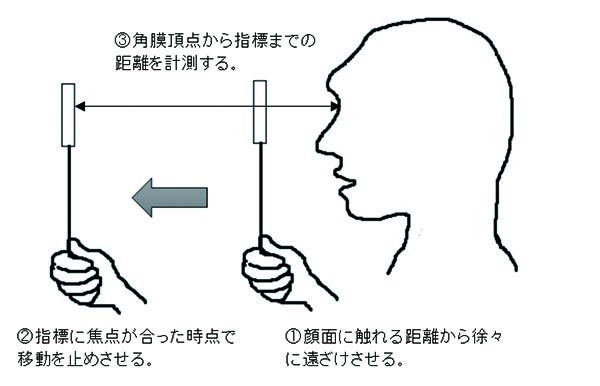 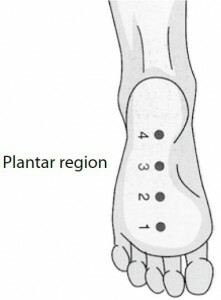 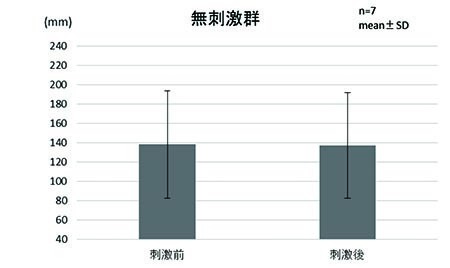 When camera images were compared between the shiatsu-treated and control groups, differences were observed in twisting of the trunk, flexion of the knee joint, and stride length. 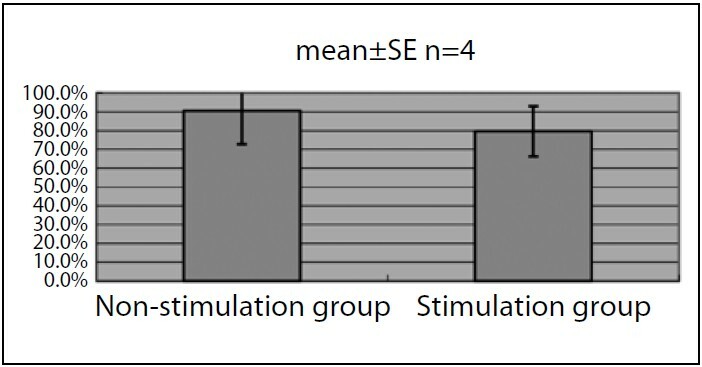 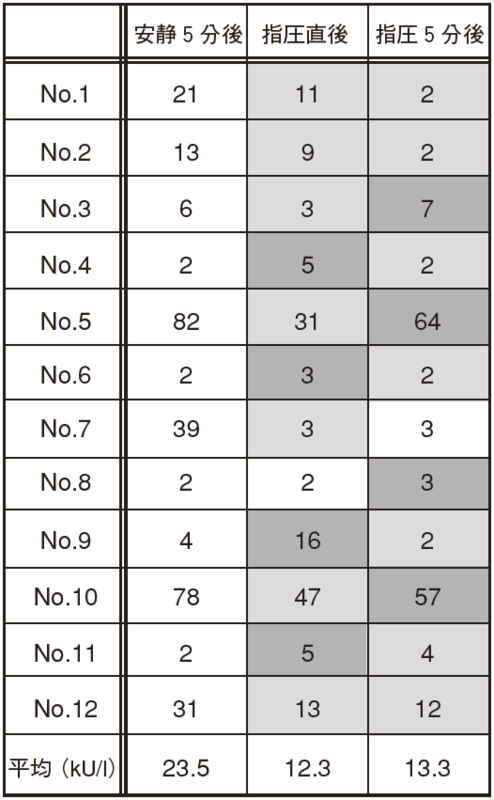 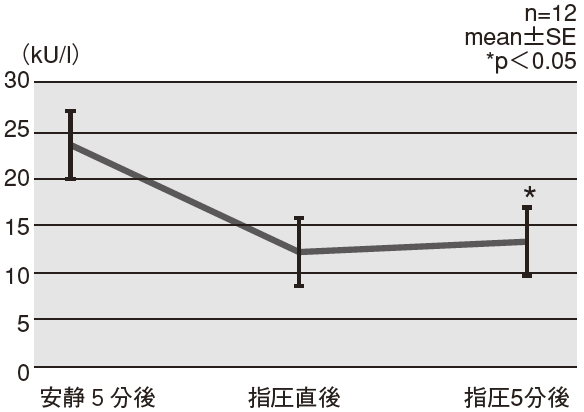 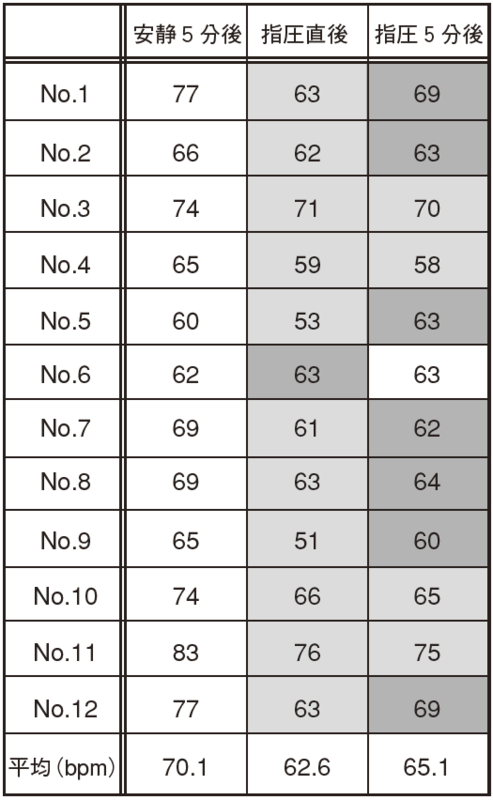 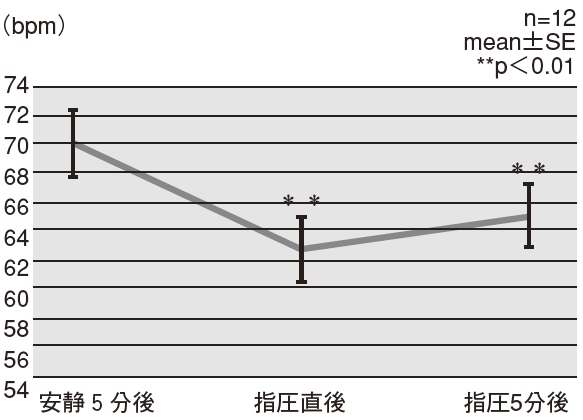 These results suggest that the 20-point abdominal-region shiatsu based on Namikoshi shiatsu therapy’s standard procedures may have positive effects on the sprint performance.